The NBA trade deadline just shook up the league and set up an intriguing playoff race, especially in the East. Nikola Mirotic is now with the Milwaukee Bucks, Marc Gasol has been traded to the Toronto Raptors, and Tobias Harris is headed to the Philadelphia 76ers. The league’s balance of power was already in flux due to so many stars being free agents. 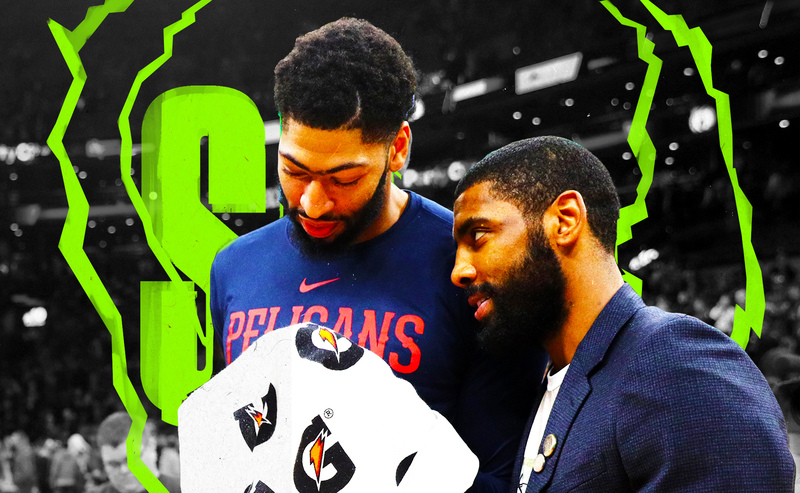 Now, add Anthony Davis to the mix.